IP Security cameras are a significant part of home security. Viewing your home even if you are far away is made easier through this new technology. IP Security cameras are being utilised to conduct home surveillance and anyone can conveniently watch over their house through an internet connected device (mobile phones, office computers, or laptops) anywhere, anytime. It is inevitable to get worried about the safety of your residence and properties especially when you are out most of the time. 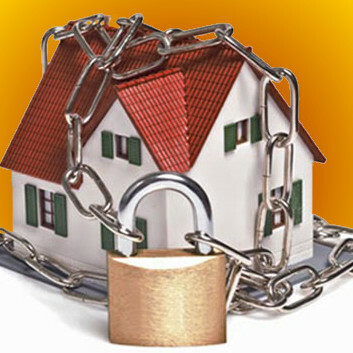 To allay these anxieties, you should consider investing in a quality security system to protect your home and possessions. IP security cameras are equipped with the most recent and advanced digital technology features allowing one to literally watch over your home while travelling or at work. Users will be able to do video recording, secure data transmissions, and offer scalable video analytics through this new equipment. Securing your homes with IP Security Cameras is one of the best ways to protect your house and other properties. Now you do not have to worry when there is a need to travel because with IP Security Cameras, you will be assured that you can still keep an eye on your home from afar. Unlike the common CCTV cameras, IP security cameras are now preferred because it can send and receive data through a computer network or the Internet and they do not require large amounts of cabling to be installed. 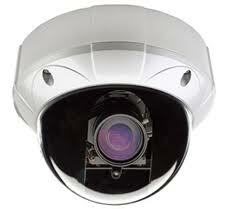 IP security cameras can be installed and placed anywhere. Not anyone can easily access the recordings unless authorised by the owner. Common IP security cameras features include: high image resolution, motion detection images, night vision infrared and the ability to send and record emails. The advantages of utilising IP security cameras are secure data transmission, remote accessibility, and scalability. This means you can see the footage from a remote spot. So when your alarm sounds on your premises you get sent an sms and you can log in and view what is happening through the cameras and know if you have intruders in your home or not. Additionally, using motion sensor alarms alongside IP Camera allows you to stream the footage only when motion is detected. IP security cameras with motion detectors in your home or office make it possible to catch thieves and burglars in their tracks. Because the videos are of high quality, you can easily recognise what’s happening and act accordingly and even record what’s happening at your home or office. IP video cameras with motion detection are really reliable and efficient. Whenever motion is detected by your IP video cameras, you’ll receive an email notification or SMS alerting you of the changes. Since you can access live video feeds on your smart phone, it’s easy to see what or who caused the disturbance. Unlike analog CCTV footage, videos from IP security cameras are accessible on your laptop and smart phones. You can monitor your house from miles away. Because the feeds are loaded fast, there is no time delay from capture to delivery. In some instances you’ll even have the capacity to manage the camera and turn it around the whole room to get a better view. The IP security cameras can be connected to an existing network and the network system can be expanded according to needs. If you have LAN or wireless internet connection, you can have IP video cameras installed. Configuring the motion detection settings is quite straightforward. Be sure to follow the instructions properly to avoid receiving false alarms. You can choose to only activate the camera when movement is detected. 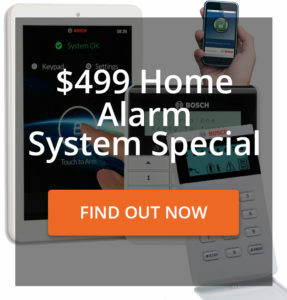 Because you can’t always monitor your home, you need to find a product that can. Criminals will often have second thoughts in entering your property when you have a camera to record their movements. You can use the footage as evidence in court if required. Any crime committed inside your property will be easily solved therefore giving you complete peace of mind while you are away. Choose the right surveillance camera to monitor and protect your property from theft or vandals. You should always take precaution to avoid irreversible damage to you, your family, and your home. 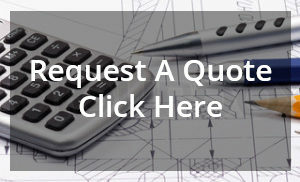 Let BAMSS give you a quote on a complete security solution with IP cameras. 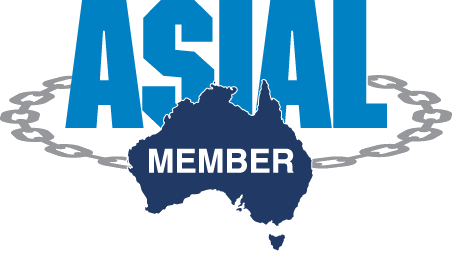 A 4 x IP camera kit including installation start at $4400 inc gst, so don’t wait until something happens. Get the security you need right now!